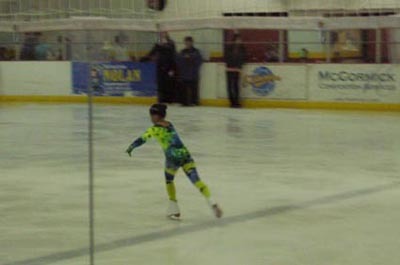 "My daughter, Zoie, had her first ice skating competition today. What a cutie! 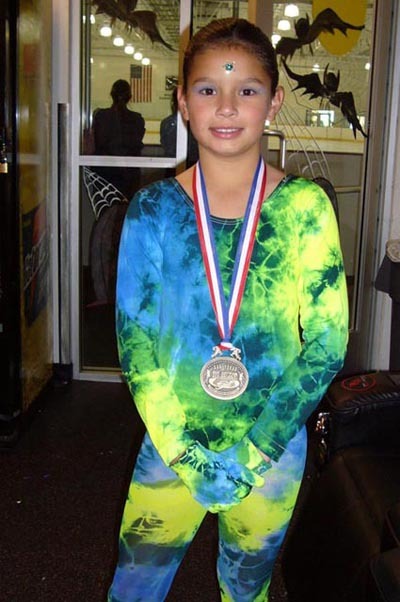 Her outfit and ball were the most unique at the rink. no boring little skirt for her - she went for it. 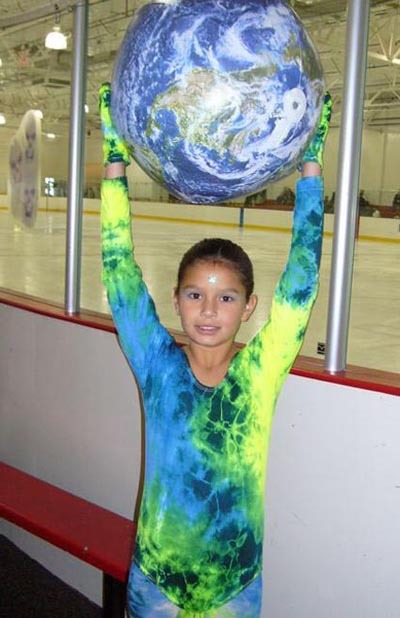 She skated to Cirque Du Soleil with the world in her hands and her outfit was perfect. So many mothers asked me where I found such a great outfit. Thanks We Love Colors for making our event so great. "